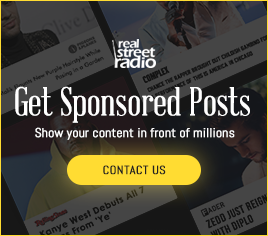 Detroit native B Free and Diggy Simmons have linked with RealStreetRadio to deliver a video for their latest single “All Mine,” in anticipation of B Free’s Lost In Paradise EP, set to release Friday (April 5). The pair was initially linked Big Sean’s close friend Earlly Mac, before deciding to hop on a track together in Los Angeles. 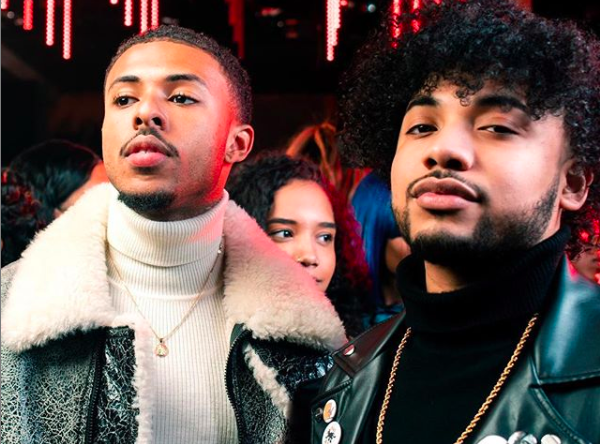 The Nick Margetic-directed clip was shot in Detroit, and features B Free spending time with a love interest at his home, before Diggy calls him out to a club. The track is an uptempo R&B record produced by PGF, and is B Free’s first Diggy-assisted venture. Brenton Freeman is a lifelong musician, joined by his brother and producer ByBert on most of his efforts. The Federation Music Group member has shared the stage with Lil Wayne, Young Dolph, and Rich the Kid, along with performing at Detroit’s 97.9FM Little Caesar’s Arena concert. 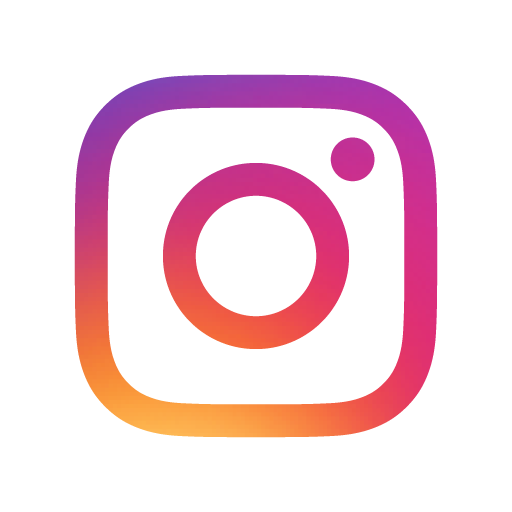 Watch the new video above and follow @officialbfree on Instagram for more music updates.